4 Responses to "Eight Track II is here! Plus Sept Schedule"
Wow, I just heard Time of the Season on KCSM out here in the Bay Area. What a great group! 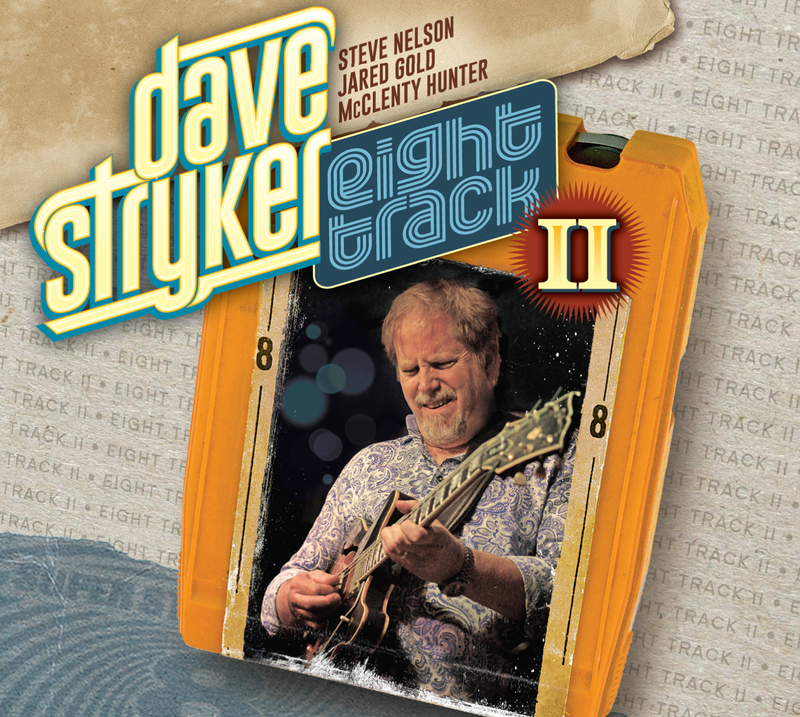 I was not familiar with Dave Stryker until today, but now I’ll be scurrying to catch up on what I’ve been missing, starting with this web site. Dave nails all three of the Ts (tone, timing, touch) with authoritative ease. In fact, that glorious tone has me wondering how on earth it came out a thinline Gibson. Excited for the release of Eight Track II !. What a great touch adding Steve Nelson on vibes to the usual guitar/organ trio format. Adds a whole other dimension to the sound. Eager to see what tunes you’ve selected this time !